Another reason. to hate Aunt Marge. Любовь Harry's face ^_^. Wallpaper and background images in the Гарри Поттер против Сумерек club tagged: prisoner of azkaban harry potter aunt marge. This Гарри Поттер против Сумерек photo might contain пивной бар, пивной ресторан, знак, плакат, текст, классной доски, доске, and читальный зал. 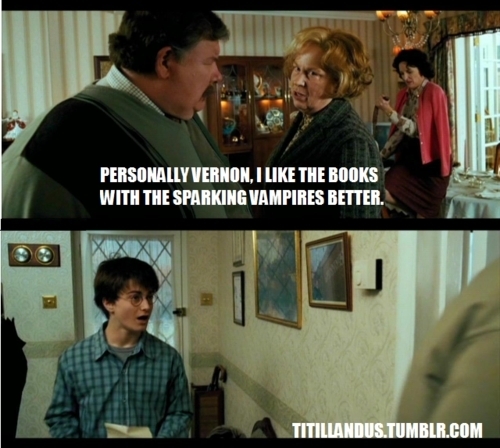 I never liked Aunt Marge, it is funny though. hehe this doesn't help Harry like her more. Aunt Marge, your going dooown! RealSunshine, you might want to rephrase your comment. Nice imagination you've got there.